There are many reasons why owning multiple pairs of eyeglasses is beneficial. Clumsy or not, you never know what could happen that would cause you to break or lose a pair. Unlike ripping a pair of pants or losing a shoelace, being unable to see is quite a problem! 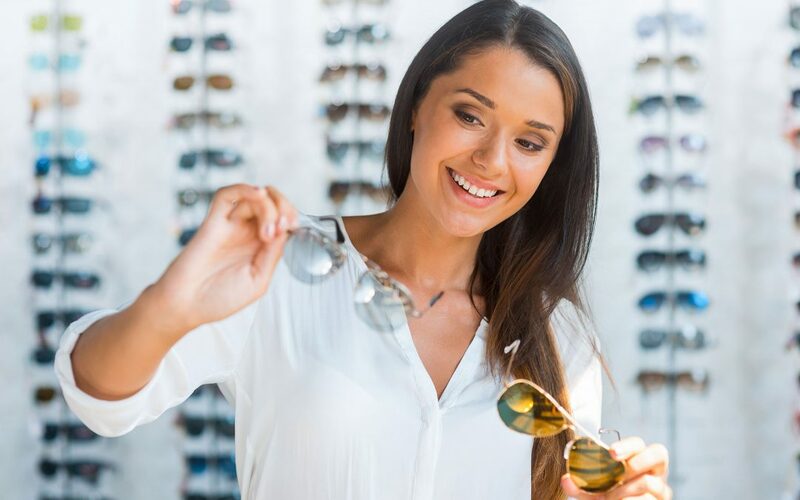 Although some eye care providers may be able to create glasses in a very short amount of time, you don’t want to be stuck either unable to see, or in an old prescription that will hurt your eyes while you wait for your new eyewear to be created. Of course, the fashion-forward will also enjoy having multiple pairs of glasses to go with different looks. It is tempting to pick up a very colorful pair of funky frames to give yourself a signature look, but you may wonder if the bold look would feel awkward in other settings, like a serious family function or job interview. If you get more than one pair, you can be more creative with one of the frames and a little more conservative with the second pair. Unless you have a certain kind of prescription, the option of contacts is also great. They’re very practical and versatile.